When a bride thinks of her wedding day, her bouquet is normally near the top of the list. It must complement the wedding gown, and represent her taste and style. We offer many bouquet styles to choose from: simple, cascading, crescent, hand-tied, nosegay, and individual. All of our wedding bouquets are individually designed and hand-crafted. 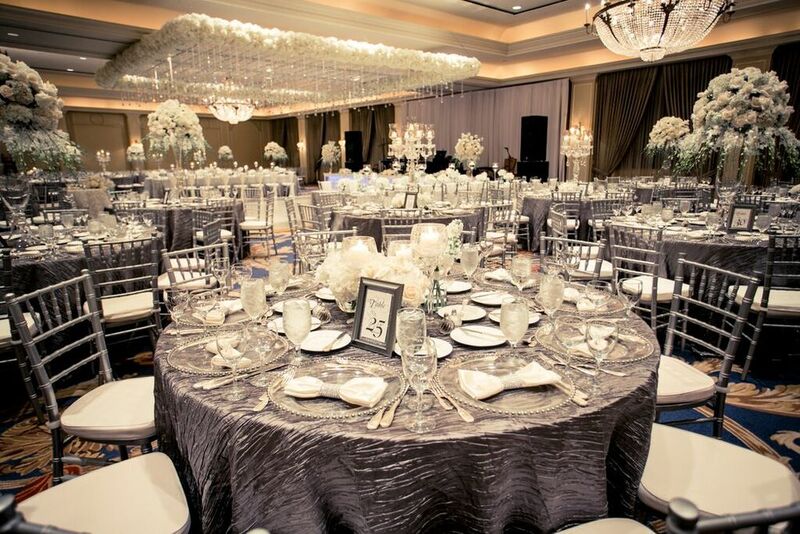 With each wedding, we provide complete personalized consultation, providing the bride with many design ideas, allowing her to decide exactly the right combination of colors, textures, and style to suit her taste. The big day has arrived and after months of preparation, you now have to rely upon the decisions you've made and the vendors you've chosen to do their part. As the bride, you are the star of the day, and you can rest assured that Carmen's Floral Designs will ensure that every minute detail is perfect. 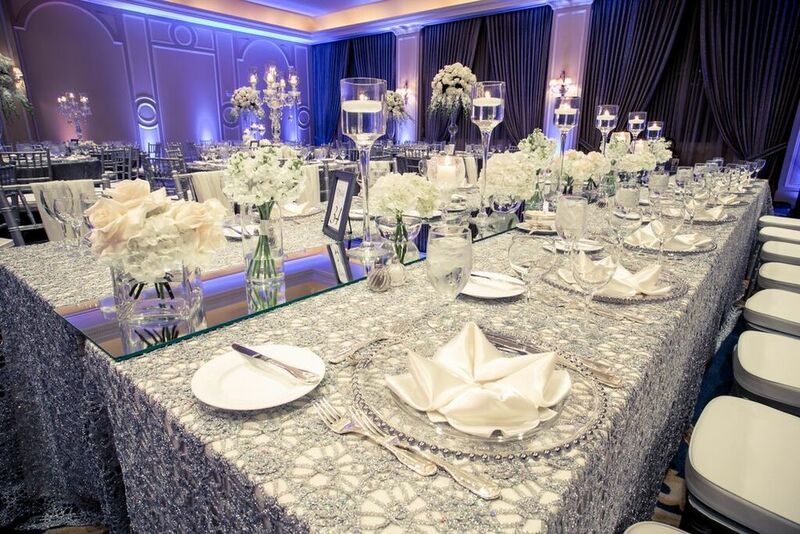 Our extensive experience and attention to detail are second to none! There are many things to consider, including the altar arrangements, side arrangements, seating decoration, and petals for the flower girl. Each must complement the other, and be a perfect match. Our portfolio will show you some examples our brides have chosen to personalize their special day and you can be sure that we will do the same for you. Congratulations! Everything went off the way you'd dreamed and now is the time to celebrate your union as husband and wife. 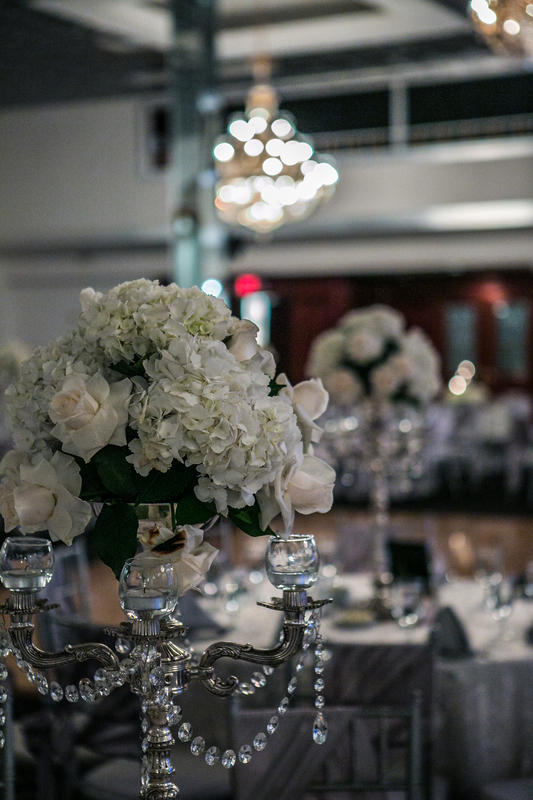 The reception is a very special event that deserves the attention to detail that only Carmen's Floral Designs can give. Get ready to wow your your loved ones, family and friends, as you celebrate your wedding to the man of your dreams. The head table must look perfect, the flower arrangements complementing the color of the room, table decorations, and color scheme. 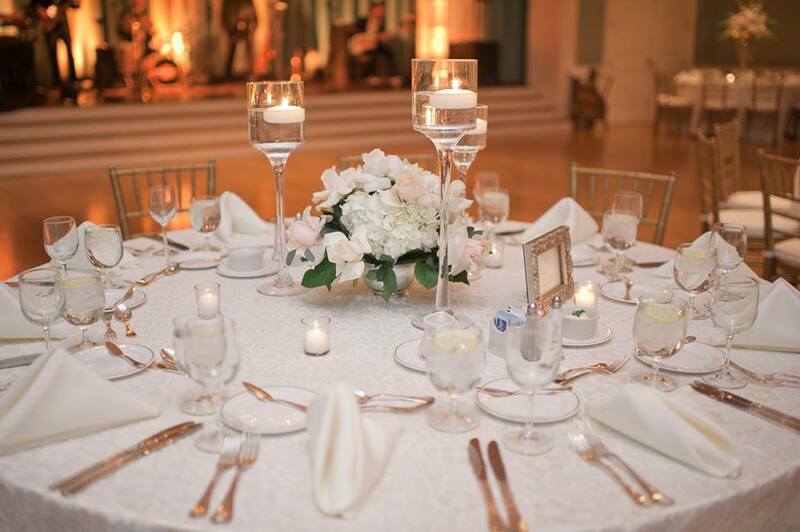 Take your time, browse our wedding reception pictures taken from our previous wedding day arrangements, and then give Carmen a call to learn how she can make your special day really special.